Your Investment Property is the intelligent property owner’s choice when it comes to learning about Australia’s property market. Your Investment Property provides you with the most complete set of property data, independent commentary and thoroughly-researched articles about all aspects of investing in property in Australia and abroad. Every issue features in-depth analyses of the market trends that affect your investment. Practical tips and advice on how to manage and finance your investments are also featured regularly to help you make the best decisions. Your Investment Property carries the most comprehensive data section of any Australian property magazine, with extensive and exclusive data about every suburb in Australia to help you decide where to put your money. You also get independent expert advice on the best investment strategies for you as well as market analysis from Australia’s most trusted and experienced property experts. Plus, every month Your Investment Property carries exclusive information about Australia’s up-and-coming property hot spots; real-life success stories of ordinary, hardworking Australians who have achieved financial independence through property; and the latest and most practical legal, tax and financial advice to help you invest safely. 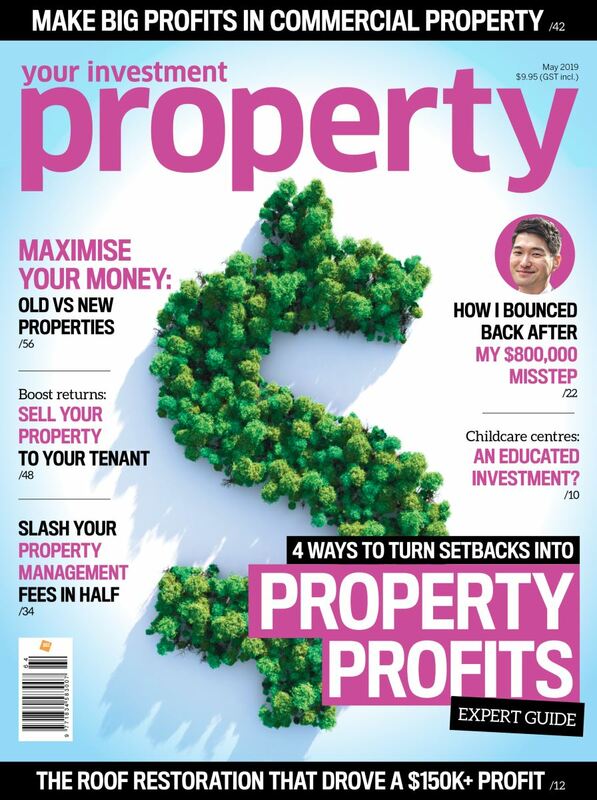 Published by the international media group Key Media, the question isn’t whether you need Your Investment Property magazine – it’s whether you can risk investing in property without it. For further information please contact us on +61 2 9439 4566.